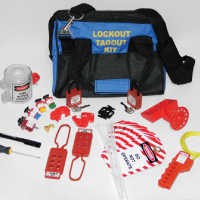 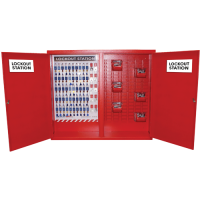 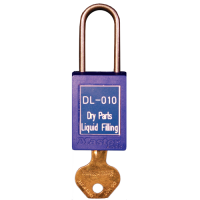 For clear identification we can offer you a customised Lockout Tagout system and products. 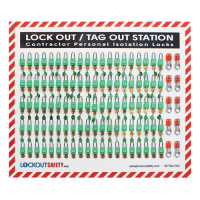 This includes in-house engraving, colour coding service for your safety padlocks, customised keying systems for your safety padlocks, bespoke lockout stations, customised lockout safety tags/signage and customised lockout kits. 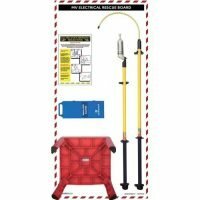 Do you need a custom designed Safety Signs? 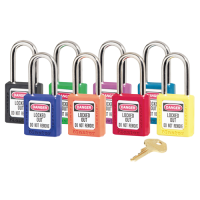 Maybe you have your own design? 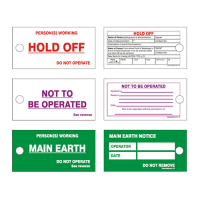 We provide a complete range of custom Safety Signs made for specific requirement.